When your dog gets up more slowly to meet you and his leash at the door, you know he’s not just tired. 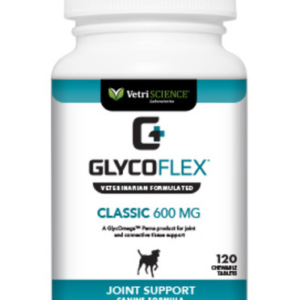 It’s time for added joint support. 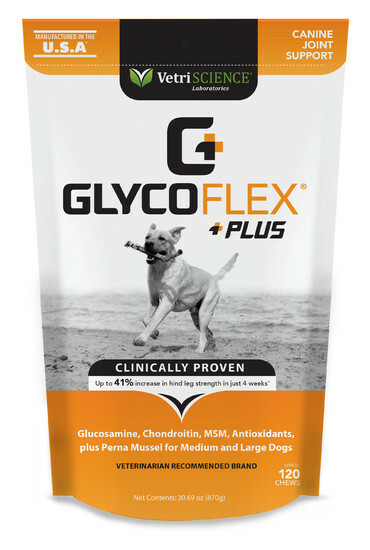 GlycoFlex Plus, an advanced joint support supplement for dogs of any age, is clinically proven to increase hind leg strength up to 41% in just four weeks. 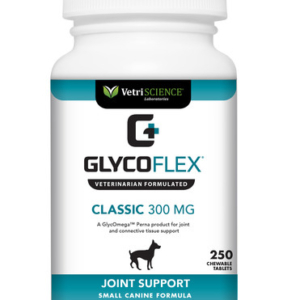 * It combines glucosamine, chondroitin, Perna, DMG, MSM and important antioxidants to support your dog’s everyday motion and comfort. 31 – 60 lbs: . . . . . . . . . . . . . . . . . . . . . . . . . . . . . . . . . . . . . . . . . . . 2 chews daily. 61 – 100 lbs: . . . . . . . . . . . . . . . . . . . . . . . . . . . . . . . . . . . . . . . . . . 4 chews daily. 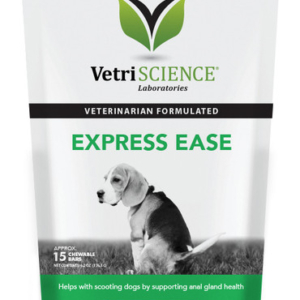 101 lbs and over: . . . . . . . . . . . . . . . . . . . . . . . . . . . . . . . . . . . . . . 5 chews daily. 31 – 60 lbs: . . . . . . . . . . . . . . . . . . . . . . . . . . . . . . . . . . . . . . . . . . . . 1 chew daily. 61 – 100 lbs: . . . . . . . . . . . . . . . . . . . . . . . . . . . . . . . . . . . . . . . . . . 2 chews daily. 101 lbs and over: . . . . . . . . . . . . . . . . . . . . . . . . . . . . . . . . . . . . . . 3 chews daily.